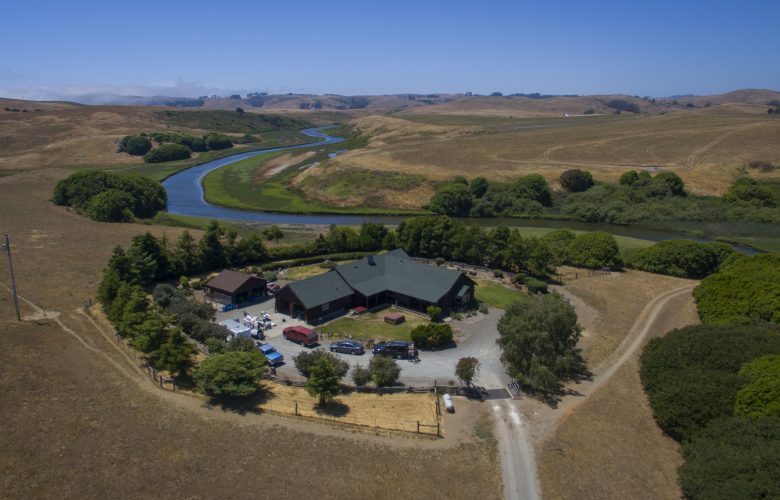 Last Friday, Pacific Legal Foundation helped Arron and Arthur Benedetti to challenge Marin County’s new forced-farming mandate that requires landowners to remain personally engaged in commercial agriculture in perpetuity as a condition of granting a building permit. Arron and Arthur are the sons of the late Willie Benedetti, who worked with PLF to challenge this same policy before he passed away last September. The mandate would have forced Willie to choose between working forever on his farming businesses, Benedetti Farms and Willie Bird Turkeys, or retiring and giving up his property. Now, it will put Arron and Arthur in the same position. Enacted as part of the county’s new Local Coastal Program, and officially approved by the California Coastal Commission, the mandate requires landowners to remain “actively and directly engaged” in agriculture as a condition of obtaining a permit to build a new residential structure. But the government can’t use the lure of development permits as a cudgel to force applicants into complying with its whims. The Supreme Court decided as much over thirty-years ago in PLF’s precedent-setting victory in Nollan v. California Coastal Commission. The county first began the project of overhauling its Local Program in 2008, and PLF has been involved at every step, working first with Willie and now with Arron and Arthur. The Benedettis have constitutional rights to be free from this sort of irrational and illegitimate deprivation of their liberty and property rights, and we will remain in the fight to ensure those rights are vindicated. Litigation is ongoing in the Marin County Superior Court.